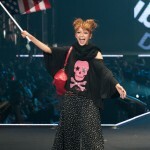 This weekend, over 30,000 Japanese fashion fans – the vast majority of them female – converged on Saitama Super Arena for Tokyo Girls Collection Autumn/Winter 2011. 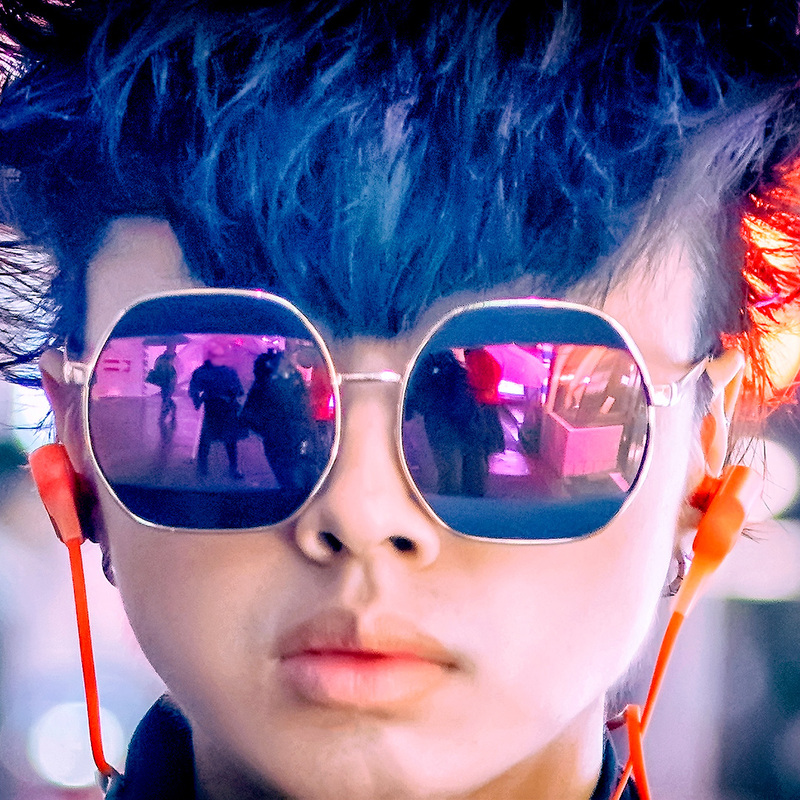 This day-long, twice-a-year fashion event is more than just a mega-fashion show. 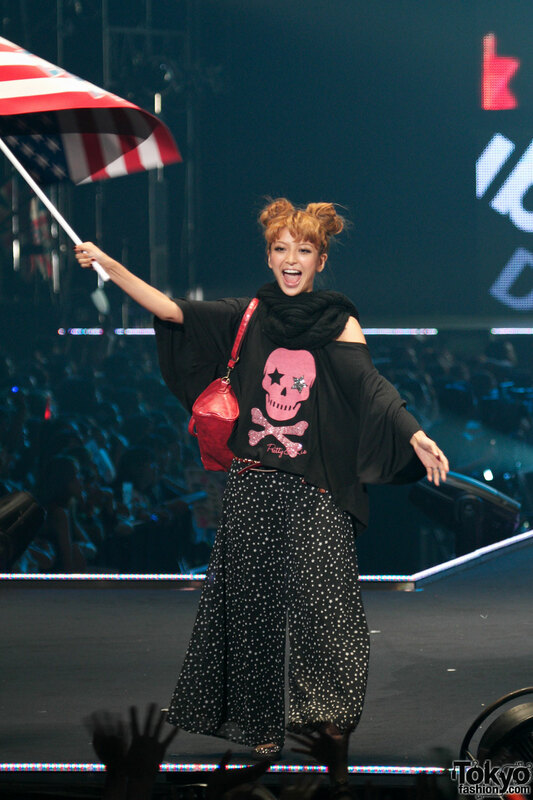 Tokyo Girls Collection mashes up shopping, music, and celebrity into a one-of-a-kind only-in-Japan extravaganza. 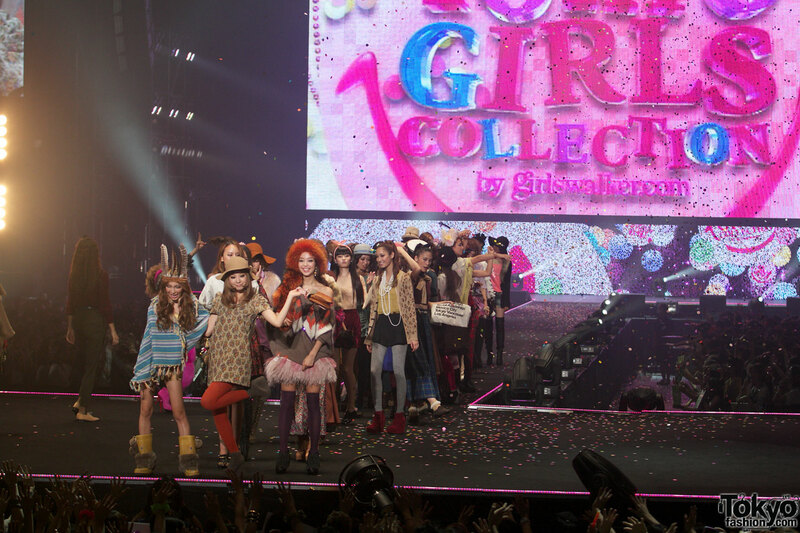 TGC (as Tokyo Girls Collection is affectionately known by many fans) is very different from other fashion events. To get into most big fashion shows around the world, you need to be a buyer, wealthy, or well connected. TGC is targeted at – and attended by – the average young Japanese woman who wants to look her best and keep up with the latest trends on the street. 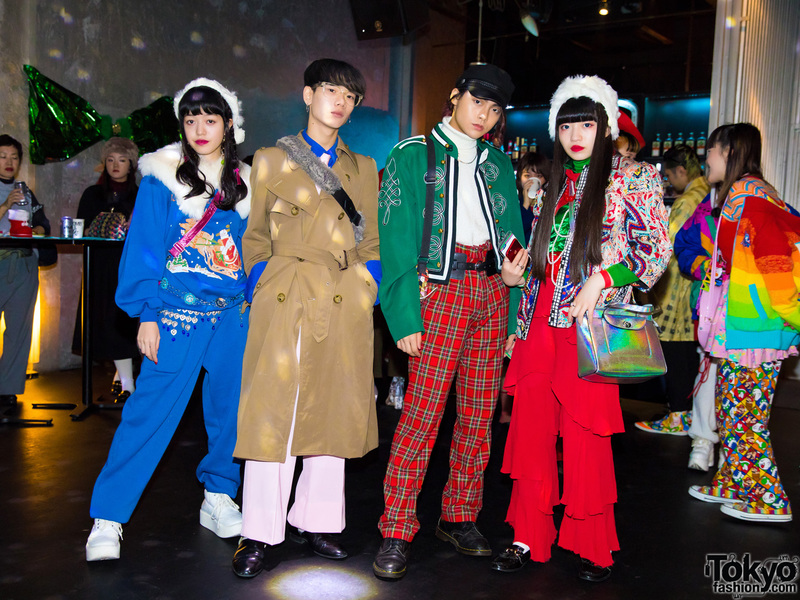 Also, while the looks on other event’s catwalks often lean toward art and extravagance, Tokyo Girls Collection’s focus is on “real clothes” – fashionable, affordable, wearable, and above all trendy clothing for “real” Japanese women. 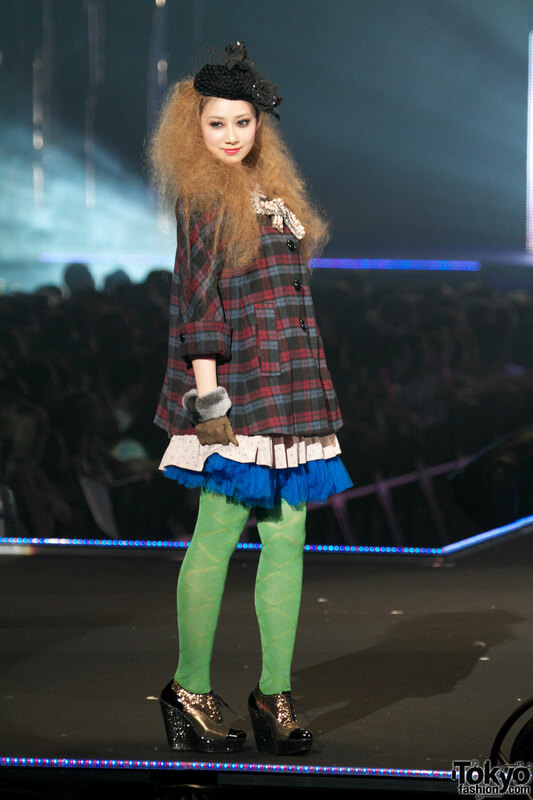 Another aspect of Tokyo Girls Collection that sets it apart is on-the-spot shopping. 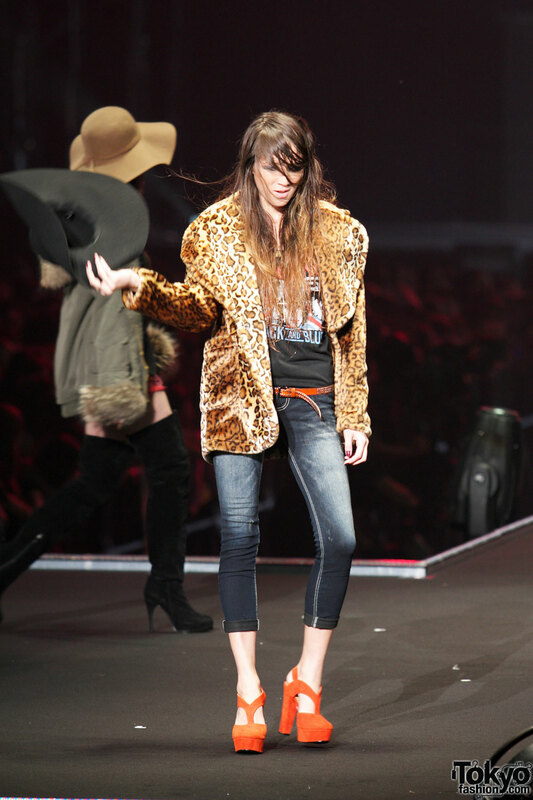 When attendees see a must-have outfit on one of the Tokyo Girls Collection catwalks, they don’t have to wait a year for it to hit the stores. They simply access one of the special TGC shopping websites on their mobile phone and order the entire look for home delivery. 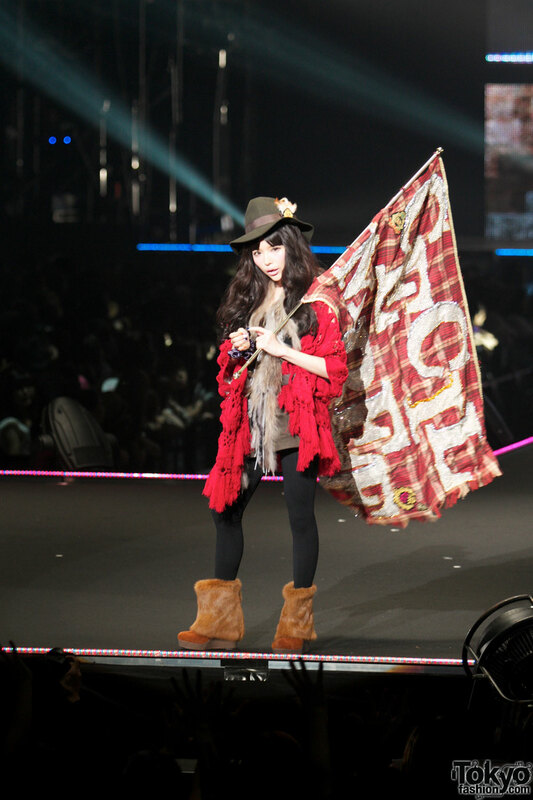 Fashion is only part of the fun of TGC. 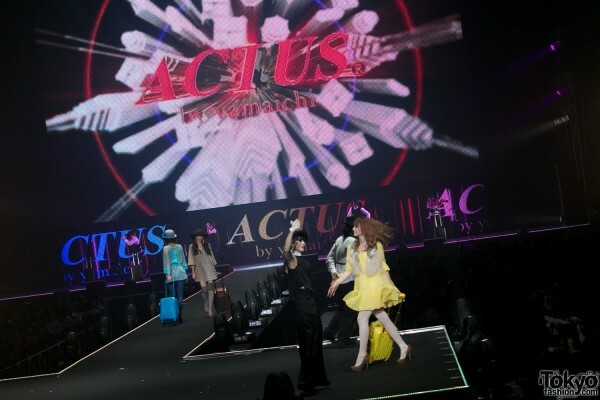 Japanese celebrities and popular fashion magazine models regularly grace the stage. 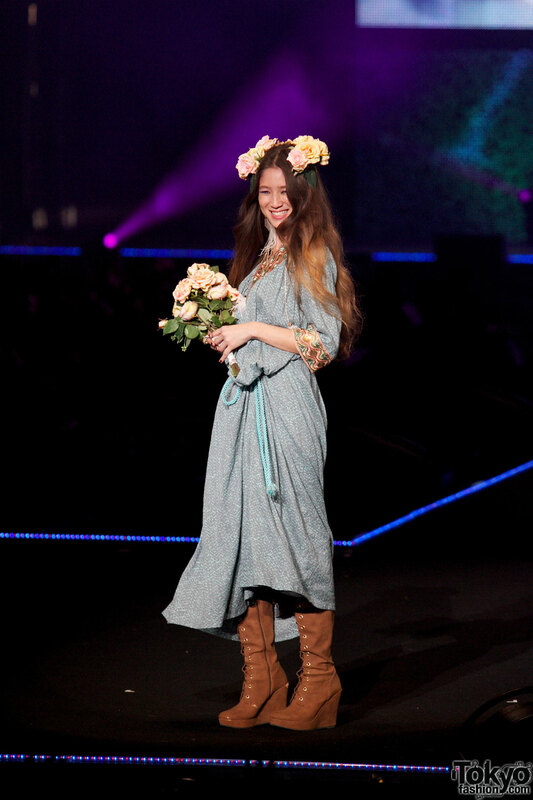 This year, the model list included Anna Tsuchiya (she was everywhere, but don’t miss her Alice-themed outfit in the Lovedrose show), Mayuko Arisue, Mikako Ishii, Emiri, Elena, Seira Kagami, Leyna Kagami, Karina, and Midori Kuzuoka. On top of all the catwalk excitement, attendees were treated to performances by top K-pop and J-pop artists – and even a special Cirque du Soleil “Zed” show! This edition of Tokyo Girls Collection kicked off with an awesome surprise – a special collection of outfits inspired by the 1974 Charlotte Rampling movie “The Night Porter”. 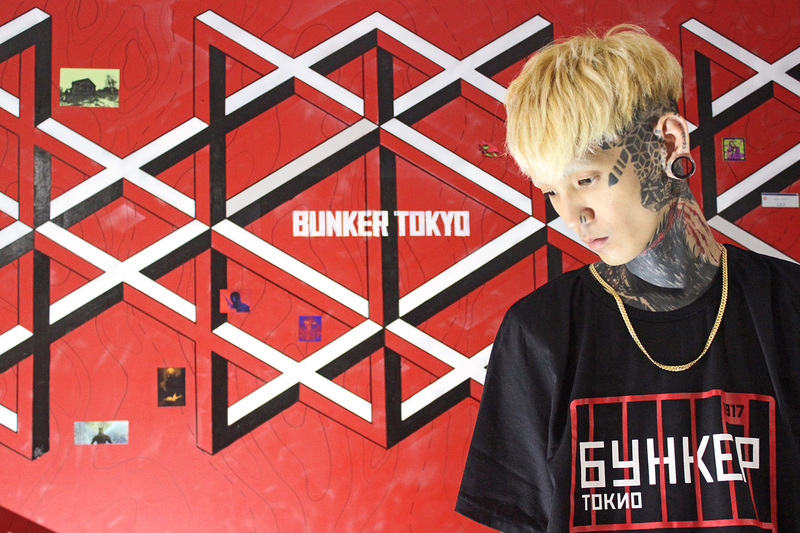 The dark edgy collection was styled by noted Japanese stylist Tsuyoshi Noguchi. His 1940s-fetish-meets-high-fashion looks definitely set a high bar for the rest of the show. After the “Night Porter” collection, things quickly shifted back to TGC’s “real clothes” roots, with brighter colors and lots of everyday-wearable fashion. As far as trends on the TGC runway, this season we didn’t see any single defining trend that threatened to dominate all others. We did notice quite a bit of ethnic (native American, for example) flavor, definitely some fur, and both plaid and polka dot patterns appeared repeatedly. Please let us know in the comments if you see anything we missed, or if you’re willing to make predictions for Fall 2011 trends based on the TGC collections below. 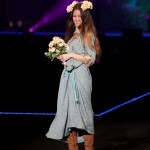 This is the second of three TokyoFashion.com reports on Tokyo Girls Collection 2011 A/W. 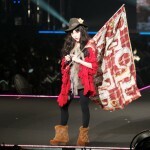 Be sure to take a look at our first installment- Tokyo Girls Collection 2011 A/W Street Snaps. Also, check out our report on the Tokyo Girls Collection musical acts and other special entertainment at this year’s event. You can click on any of the Tokyo Girls Collection pictures below to see high resolution versions. Click on any pictures to see them in high resolution. Those are all of the main catwalk shows by fashion brands at Tokyo Girls Collection A/W 2011, but we’re not even close to being done with our coverage! Our other reports bring you street snaps from outside the event and pictures of the Tokyo Girls Collection musical acts, as well all of the special stages featuring more Japanese fashion (K-Pop group T-ara modeling for Japanese fashion brand Serene), fun (Cirque du Soleil), and music (ISSA x SoulJa, Yui, etc.). To get an idea of how Japanese fashion changes with the seasons, take a peek at our previous Tokyo Girls Collection 2010 pictures and our Tokyo Girls Collection 2011 S/S pictures. For information on the next TGC event, check out their official website. Hi, Will..am asking permission to copy photo and put on my series shoe ‘ Beauties and Festivities’ telecast at OLELO Community Media ..TV station in Honolulu, Hawaii..all credits on your name as well..Thanks. woooow I do love the Ozoc and One Spo collections… very nice! Sooo cute!!! I esp. 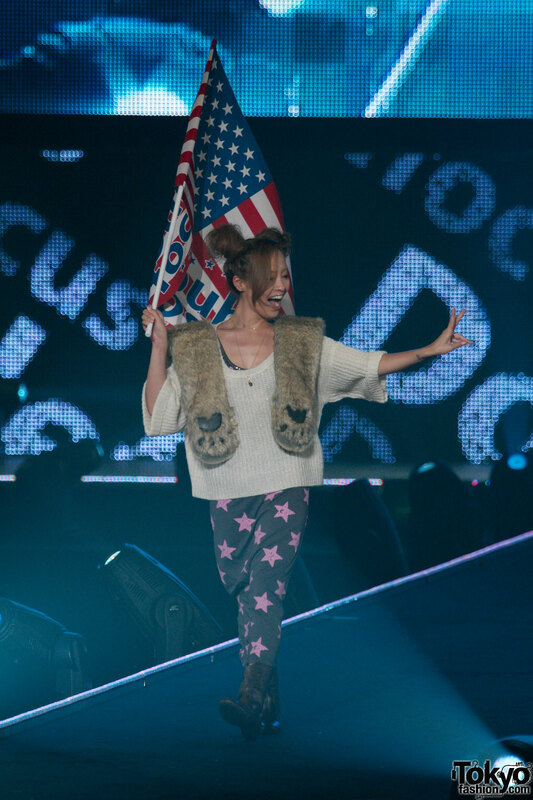 loved Cecil McBee and Double Focus. 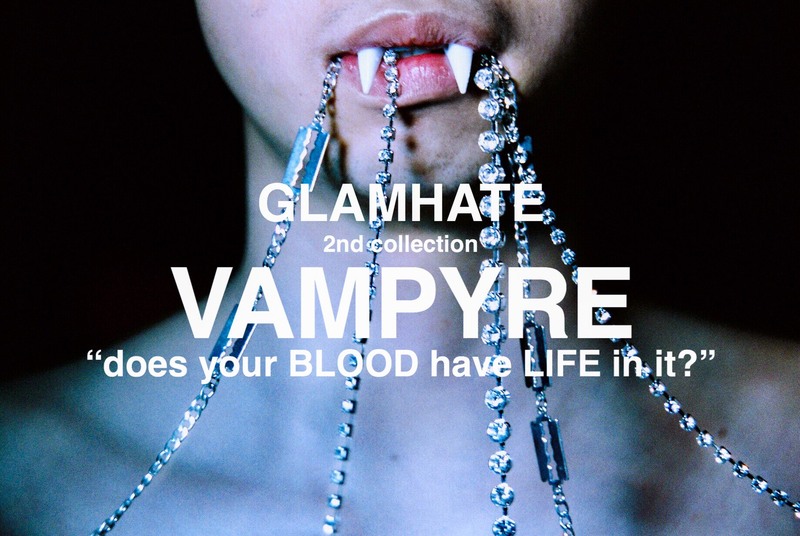 I think that you’re going to be seeing a lot of oversized ripped up clothes, a lot of tribal prints, and a lot of CBGB-esque american clothes. May i know if those fur are real or faux? oh kiko, just take my heart why don’t you? is there a link to download the full show !! I am loving the purple this year by labyrinth! I’m going to wear more purple this winter. 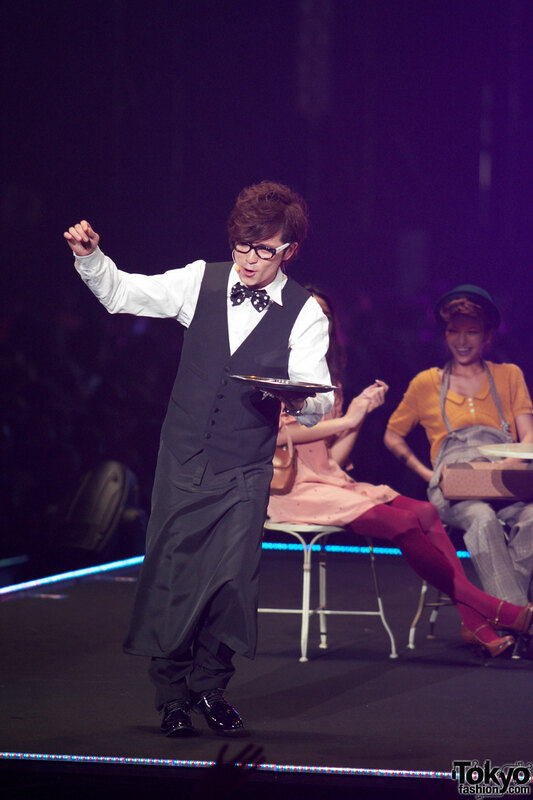 On Murua’s shoes, are there separate bow-straps on the mary janes? On picture 188 there are 2 bows on her left & 1 on her right. Does anyone know? Cause hot damn I want to buy those for my pumps!